Ed Fox joined the Marines in June 1941 and was eventually attached to the 23rd Provisional Company and the 6th Defense Battalion on Midway. No Right to Win includes much of Ed’s experiences on the atoll before and during the battle, particularly in Chapters 5 and 14. 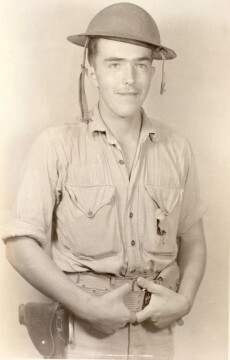 He participated in the Iwo Jima invasion and the postwar occupation of Japan. After his enlistment expired, he reenlisted in the Army for training in communications and combat photography. 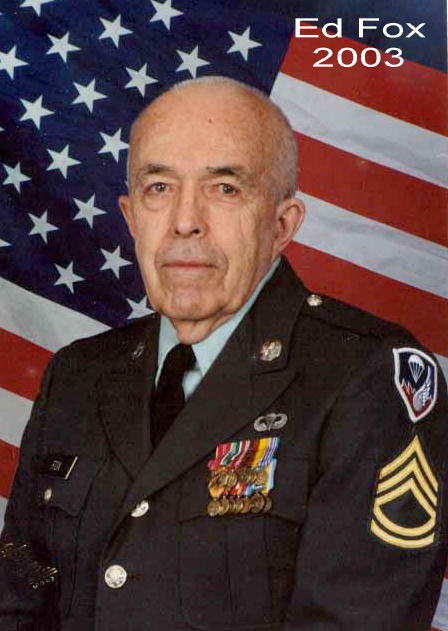 He retired as a sergeant first class in 1966 to commence a career with the U.S. Forest Service. Since 1998 he has been an active and generous volunteer at a local elementary school.